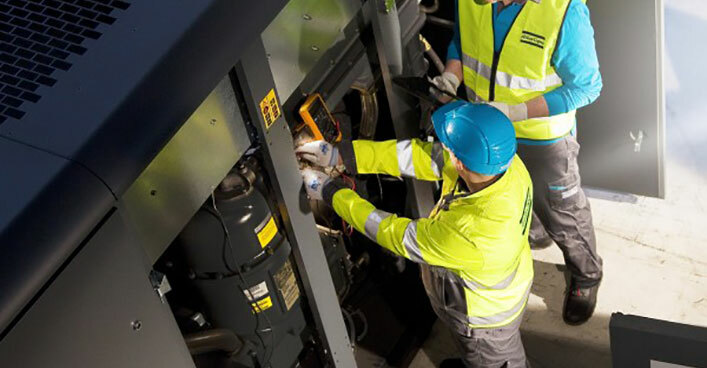 Running an air compressor produces a significant amount of heat that can often be recovered and used for other purposes. 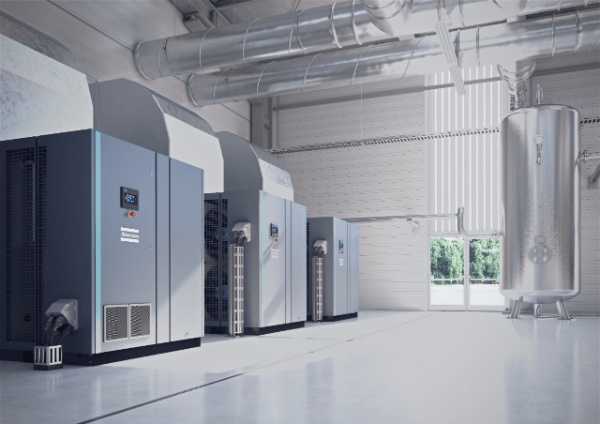 But energy recovery from compressed air installations doesn’t always result in heat production when it’s required, and oftentimes, the amount of heat energy produced isn’t in sufficient quantities. The quantity of recovered energy varies over time if the compressor has a variable load. In order for recovery to be feasible, a corresponding heat energy demand is needed. 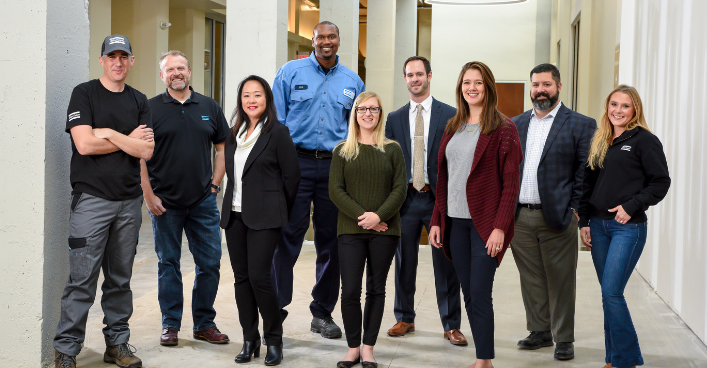 Recovered waste heat energy is best utilized as a supplement to energy used by the system so that available energy is always utilized when the compressor is operated. 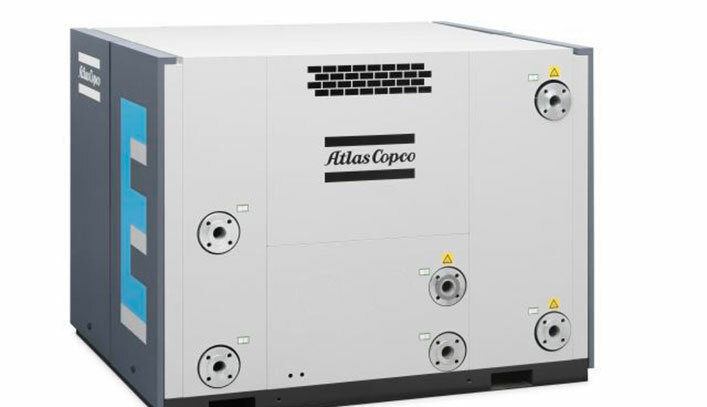 Energy recovery methods for air-cooled compressors include direct heating of buildings and heat exchanging to a preheating battery. In direct heating the cooling air for the compressor is heated then distributed using a fan. 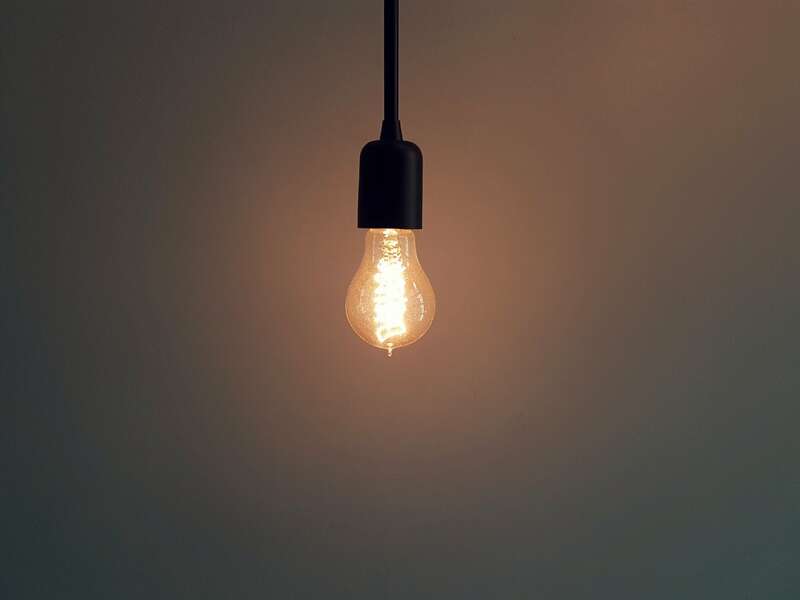 When buildings do not require additional heat, the hot air is evacuated into the atmosphere, either automatically by thermostat control or manually by controlling an air damper. A limiting factor to this type of use is the distance that needs to be heated between the compressors and the building. Furthermore, the possibility of energy recovery may be limited to colder months of the year. 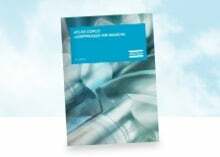 Airborne energy recovery is more common for small- and medium-sized compressors. Recovery of waste heat from compressor air-cooling systems results in only small losses from the distribution and requires little investment. The cooling water from a water-cooled compressor can be used to supplement a hot water heating system even with water outlet temperatures as low as 90F. If the hot water is used outside of washing, cleaning or showering, a normal base load hot water boiler can still be required to produce higher water temperature. But the energy recovered from the compressed air system forms a supplementary heat source that reduces the load in the boiler, saves heating fuel and could potentially result in the use of a smaller boiler. Waterborne waste energy recovery is best suited to compressors with electric motor power over 15 hp. 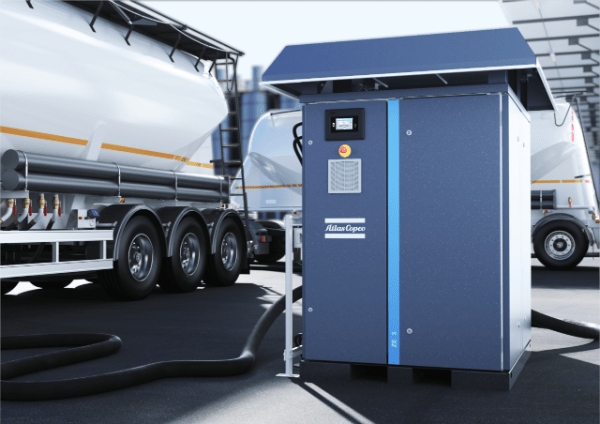 It can require a more complex installation compared to airborne waste energy recovery and entail additional basic equipment such as fluid pumps, heat exchangers and regulation valves. Heat recovery systems are a smart way to reduce energy consumption in plants demanding hot water or heating. 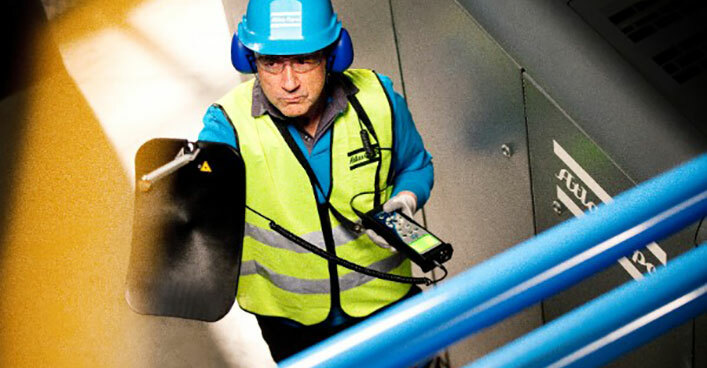 For more information on energy recovery methods right for your needs, please contact an Atlas Copco expert.